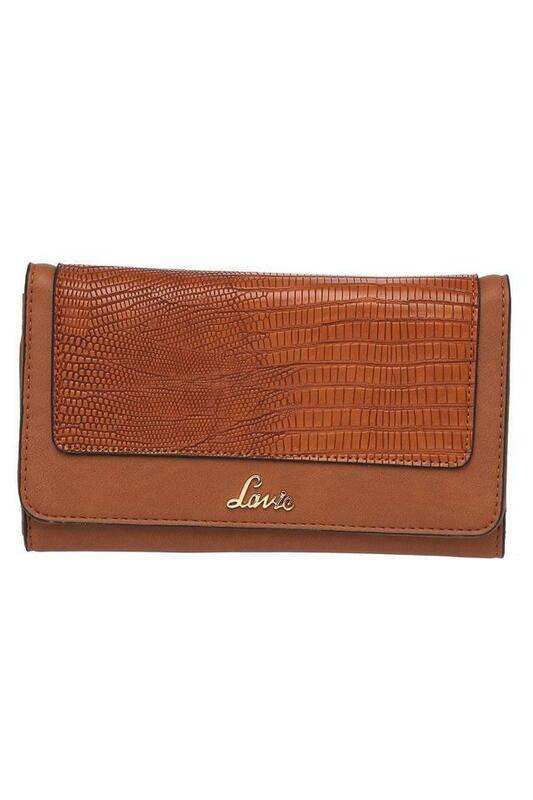 Enhance your accessory collection by adding this wallet brought to you by Lavie. 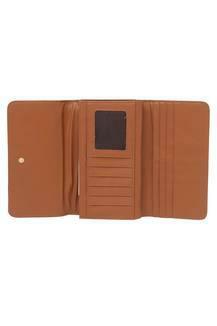 It comes with slip pockets, multiple card slots and an ID card window which enhances the utility quotient. Moreover, it has a snap closure that will keep your monetary essentials safe. 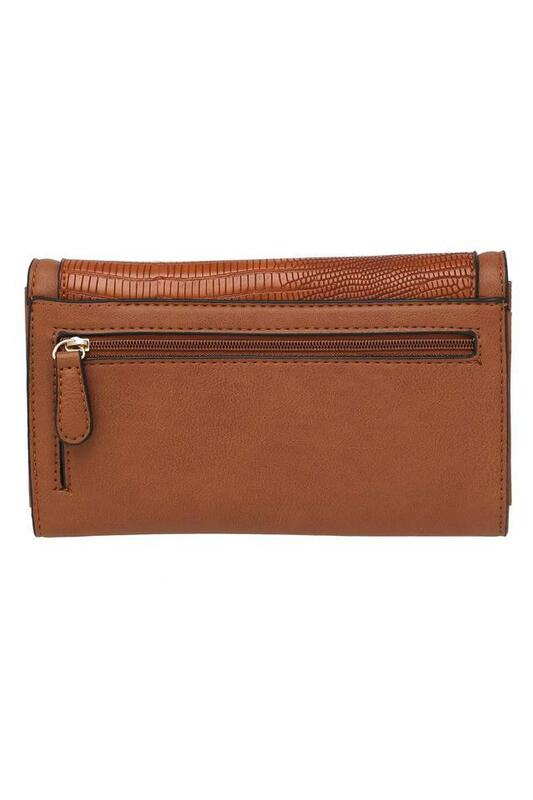 It also features a textured pattern at the front, which adds to its design. Carry your cash and cards effortlessly in the classy wallet, which has been made of synthetic leather. Designed to perfection, it will be an ideal pick for casual outings.